From the build 0.920 WRLDCRAFT supports bows, arrows and target. This is a nice addition to the game and will let the player familiarize with archery. This release supports single player (the target block will be spawned into the real world and is persistent for other users as usul) but you can’t see othe player throwing arrows. Don’t worry, soon this will be extended to multiplayer and you will be enabled to challenge your friends. BTW, in the meantime improve your skills and have fun with archery! Say hi to the @wrldcraft avatars! This is what you’ll find in the next upcoming #beta release. How could we name this nice guy? It is raining a lot here in Turin, we can’t go out building stuffs around the city so we focused on the remote editor development. The remote editor lets you edit from home the building you started in a place you own or lets you help your friends in building something great and lets you see what your friends are building on your piece of world while you’re at home. It’s a perfect tool to work to your creations alone or with friends if you can’t go out. 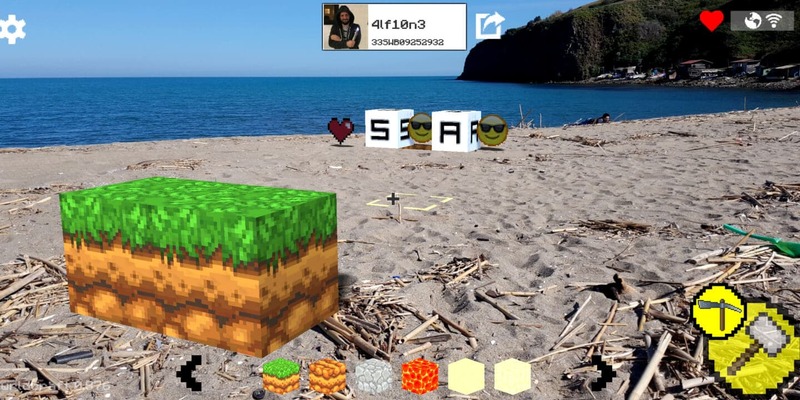 WRLDCRAFT is a massive multiplayer world scale augmented reality sandbox and exploration game for iOS and Android. 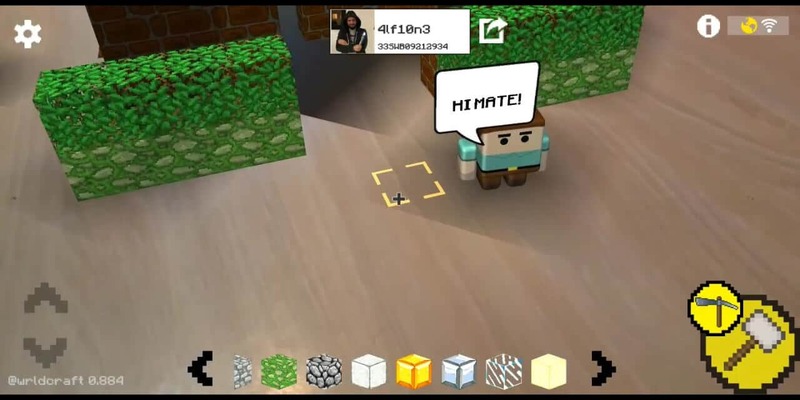 Fully voxel based lets the player turning the entire world in a multiplayer and persistent sandbox blended with reality. The players can claim zones, start building and getting other player and friends contribute to their buildings. Player can simply edit his own piece of world or get other zones, trade the chunks of terrain with other players, help other in building things that all the other player would like to visit, build, dig for gold and gems, chase for treasures, explore “virtual” caves, leave messages to the world, remake monuments and piece of arts and so on, the only limit is the player immagination. 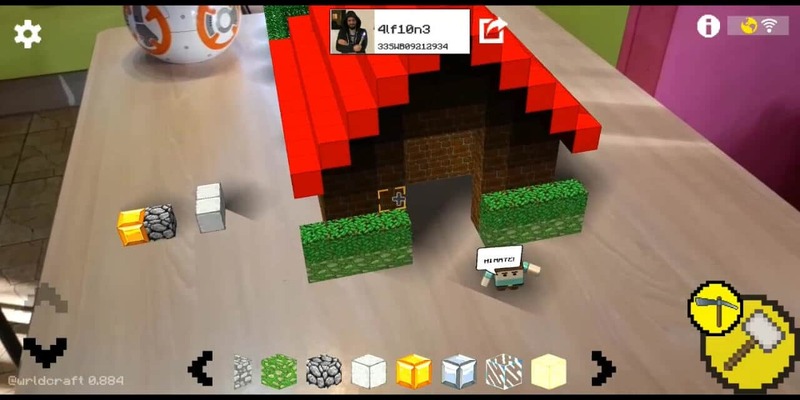 WRLDCRAFT will be available for all the ARKit and ARCore enabled devices. WRLDCRAFT will go soon in a closed beta stage. If you want to be one of the first trying it please fill this form.